I got the Xiaomi Play2 VR headset in the mail today, and while it looks a lot like Google’s cutting-edge Daydream View headset, it’s not. It’s just a Cardboard-compatible. It’s not made of cardboard — it’s made of plastic and fabric — but it is compatible with the tens of thousands of VR apps and 360-degree videos available for the Cardboard platform. 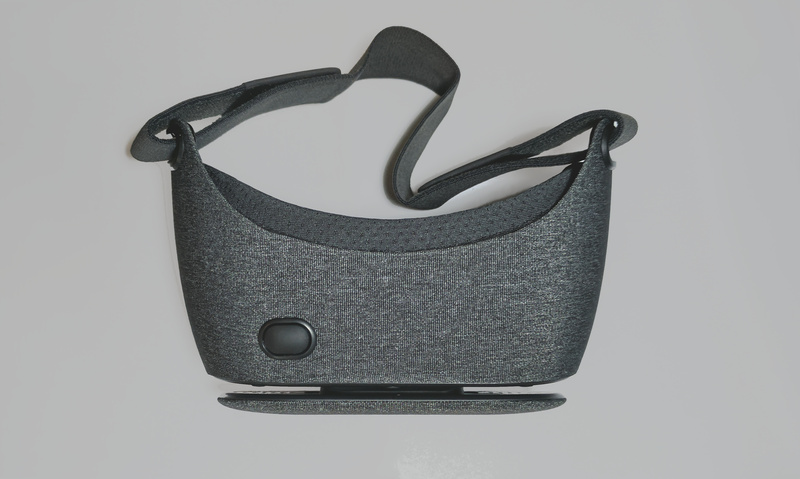 It is covered with a T-shirt style fabric, like the Daydream View headset, but that’s the only similarity. It does not work with the Daydream View apps, and it does not have a motion controller. 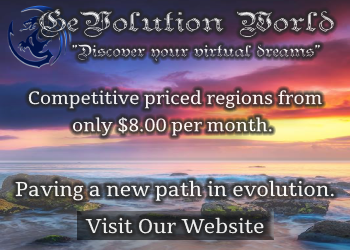 On the plus side, it works with all late-model Android and iOS smartphones, instead of just the handful of phones that are Daydream compatible, and you can play the tens of thousands of VR apps and 360-degree videos already available. Bottom line: While it’s not a Daydream headset, and doesn’t have other nice-to-have features like adjustable lenses or built-in headphones, it is still super easy to use, fits great, has a built-in button, and has excellent image quality, so I’m recommending it for people with older phones. Disclosure: I received the Xiaomi Play2 VR headset free from GearBest, where it currently sells for $25. The official field of view is listed as 93 degrees, which is very reasonable. With my phone, the Pixel XL, the field of view felt even wider. The black edge was on the far limits of my vision to the right and left, reducing the ski mask effect. And there was no light leakage from the edges, which also helped with immersion. So I give it two thumbs up for the field of view. The official weight is just 6.5 ounces, which is very super low — even lower than the original Daydream View headset, which weighs just under 8 ounces. This headset has a single strap, without the overhead strap typical of many viewers. But the Xiaomi Play2 is so light that a second strap isn’t needed. This makes this viewer very easy to put on and adjust to fit. This headset fit easily over my glasses with room to spare. However, I found the picture very clear even without my glasses. So, no adjustable lenses. However, it does fit over glasses, and, as I said above, the picture is clear even without them. And if there is a problem, you can adjust the settings using the Sites in VR app. Nope. The outside cover is solid. You can probably take a hacksaw to it and cut out a little window for your camera, but it probably won’t look very nice if you do. Plus, there are many other viewers on the market that do have an open view if this is important to you. Yes, there’s room on both sides of the phone for your cables to go through you need to charge up the phone while using it or want to plug in headphones so people around you can’t listen in on the 360-degree videos you’re watching. There’s some racy content out there. Or may you just don’t want to annoy them with game sound effects. There is a button on top of this headset which lets you interact with all the Cardboard apps that require it. I personally prefer a separate, hand-held controller, because I’m out of shape and my arm gets tired when I have to hold it up to push the button. On the other hand, you never have to take apart the couch when you lose the controller under the cushions, and it works with iPhones, which don’t support external Bluetooth game controllers. The one that I received retails for $25 from GearBest. You can also get it for $23 from AliExpress. It is also available on Amazon, for $39 (affiliate link). I love how easy this headset is to use. The phone goes right in and I didn’t have to take off my phone’s protective cover. My only complaint is that the phone did not come with an official Google Cardboard QR Code — just the code that takes you to the company’s official Chinese site. Xiaomi Play 2 QR Code from VR Shop. Xiaomi Play2 QR Code by MK via Sites in VR. When you first get the headset, download the official Google Cardboard app for Android or iOS , then go to the settings menu — the three dots in the top right — select “Switch viewer” and point your phone’s camera to one of the QR codes above. Full instructions here. The padding isn’t as soft as on some other headsets, especially around the nose, but the headset is so light that this really didn’t bother me. This is a great virtual reality headset for watching 360-degree videos and playing casual games on late-model iPhones and Android phones. I would definitely recommend it for someone’s first VR headset.